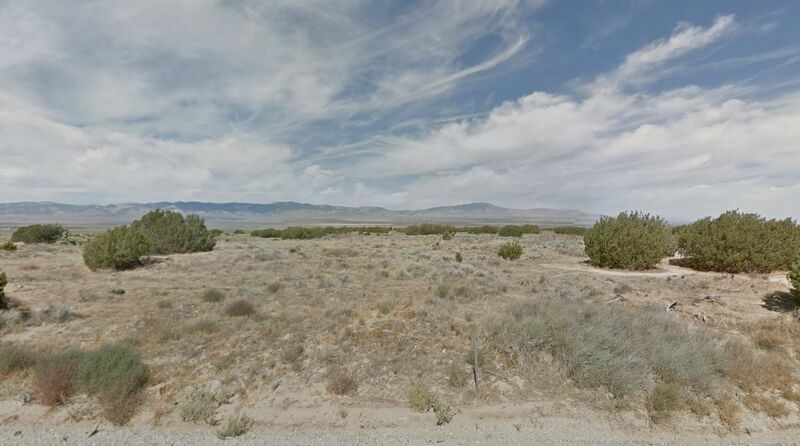 53.52 acres on Highway 138 and 215th Street West in the Neenach area. This property is located right on the Highway 138 with power in the street. Partial creation of 4 separate parcels just needs to be finalized! It has Certificates of Exception for 4 - 13.5 acre parcels. You need to apply for conversion to Certificates of Compliance for each parcel. Call LA Co Regional Planning for details!